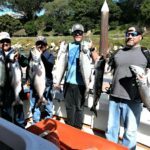 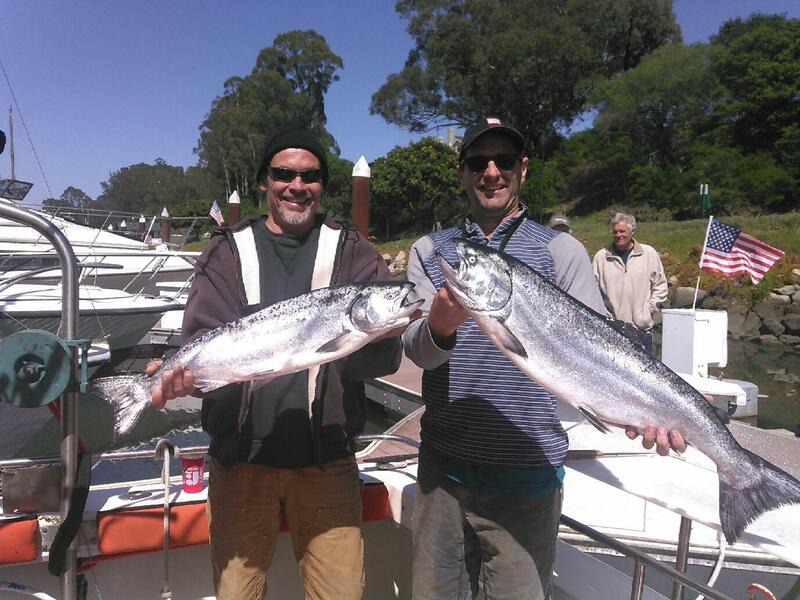 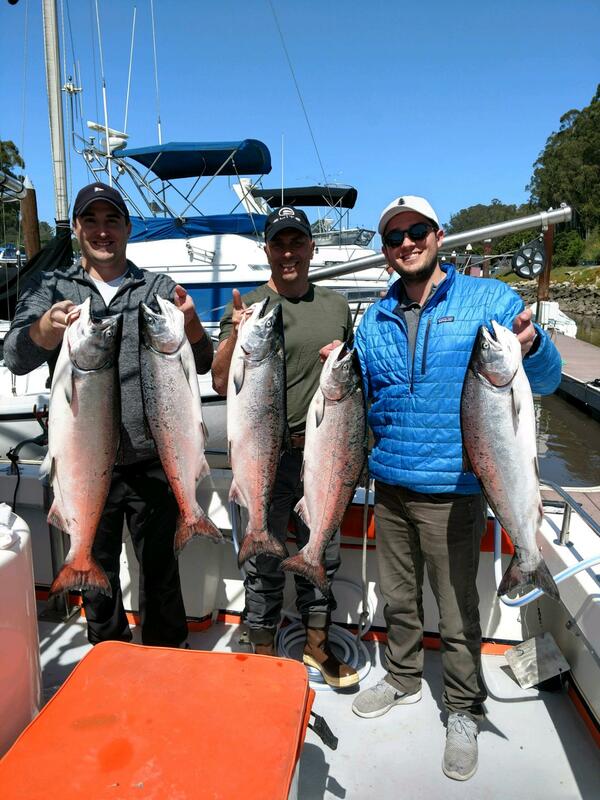 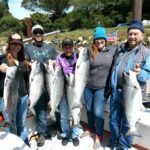 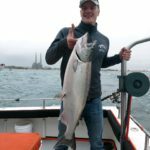 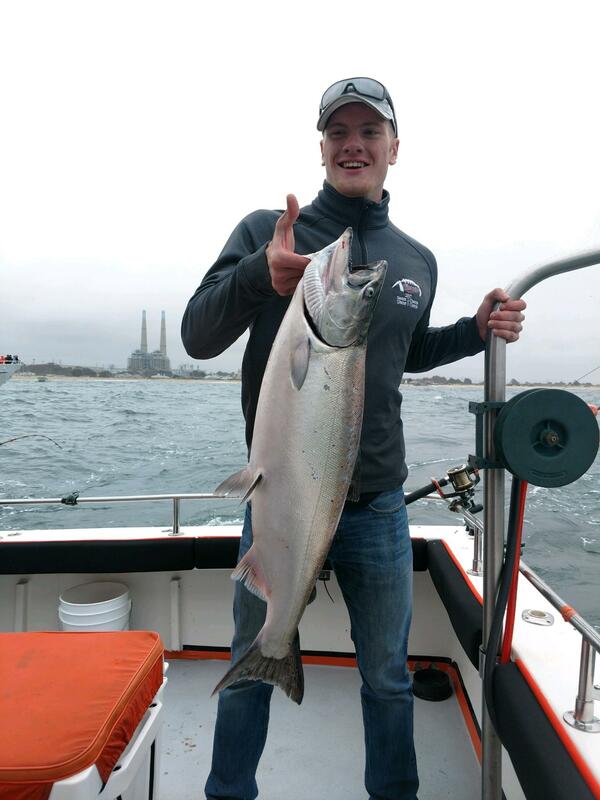 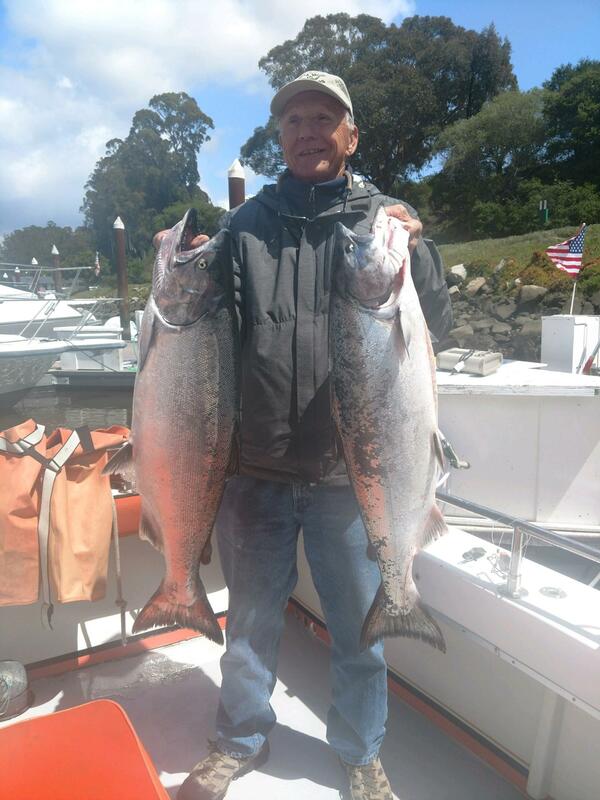 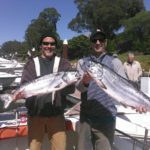 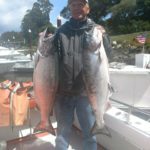 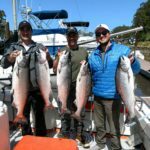 King Salmon are part of the reason fishing is a staple of Santa Cruz! 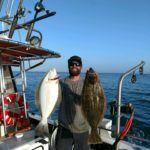 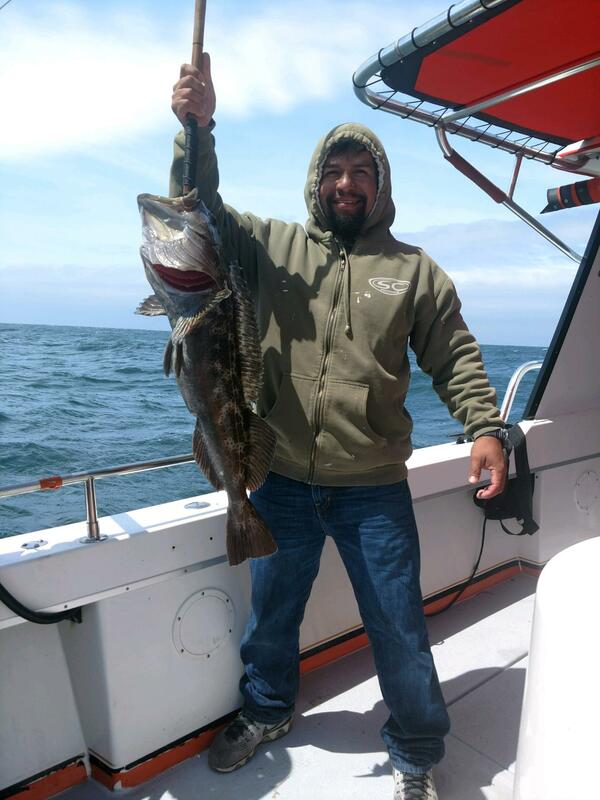 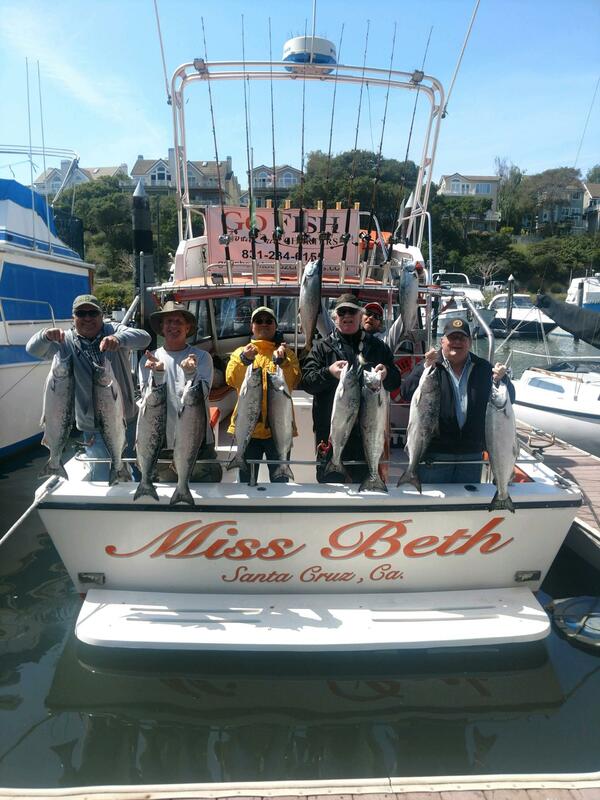 The Monterey Bay and its surrounding waters are some of the most bait rich waters in the world. 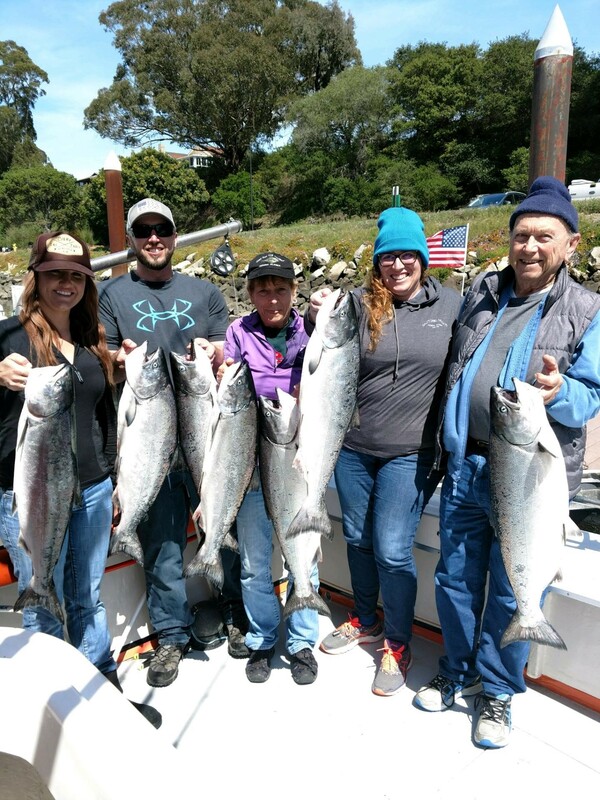 It is the home to all of Salmon’s favorite delectable treats: anchovies, sardines, herring, and squid. 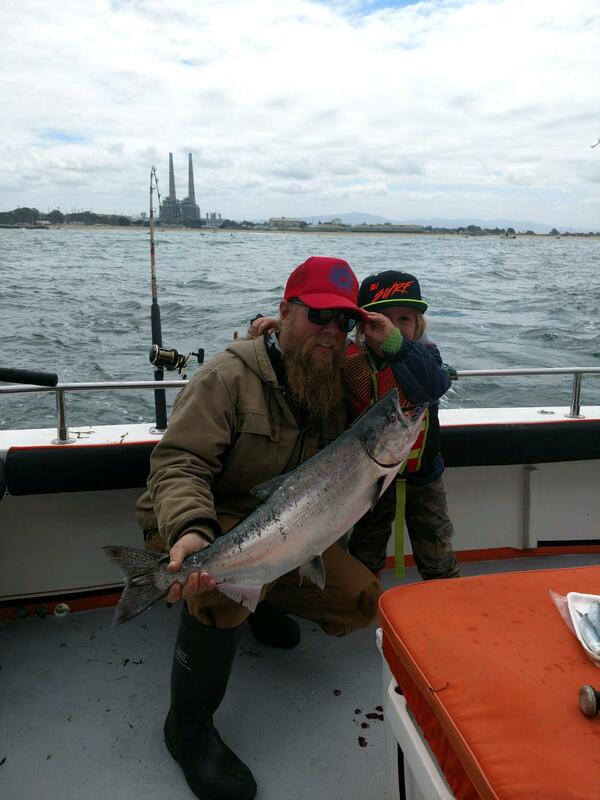 Go Fish Santa Cruz Charter is the #1 salmon charter in its fleet. 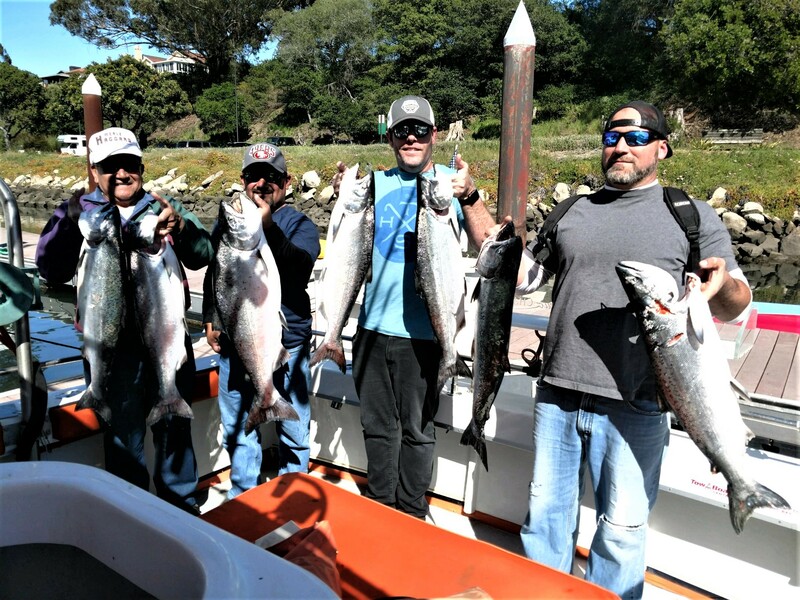 We take pride in our boat, gear, and having the best crew for the job. 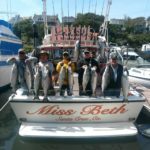 Our 30x12 island hopper, Miss Beth, will make sure you get on the fish and more importantly get them in the boat! 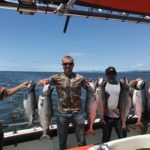 This trip departs at 6am and returns between 1pm and 2pm. 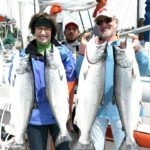 It is more than enough time to get the job done! 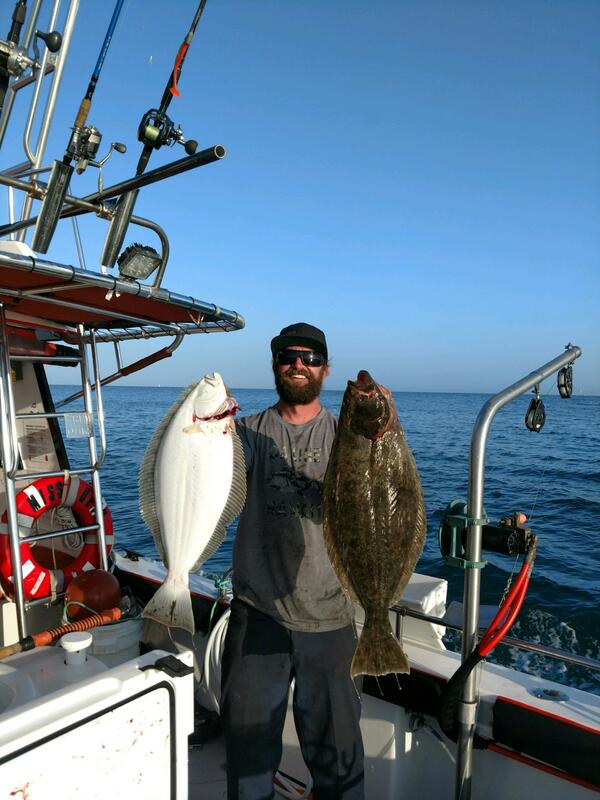 We troll with 50lb lead on hydroponic gurdys and run 4-6 lines at a time to get the deep fish others can’t. 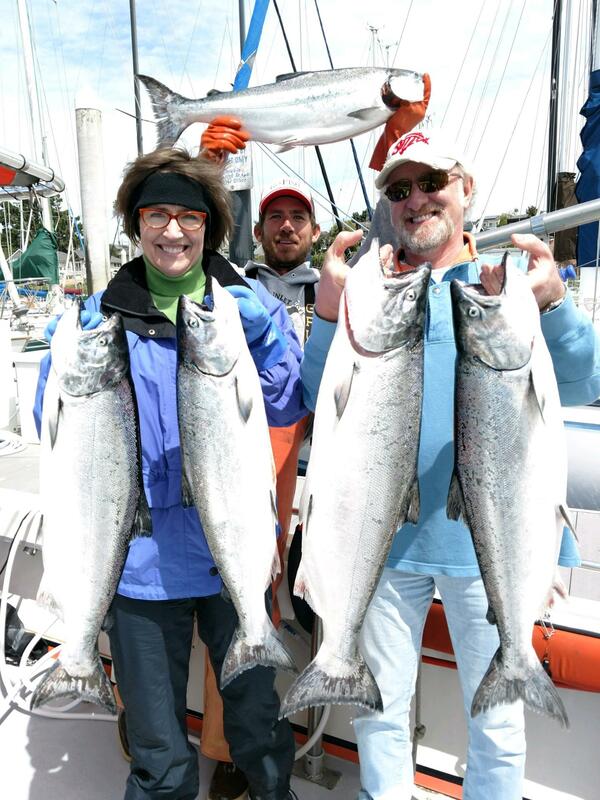 This trip is $180 per person or $1,000 for the entire boat (accommodates 6). 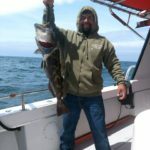 Bait and rods are provided. 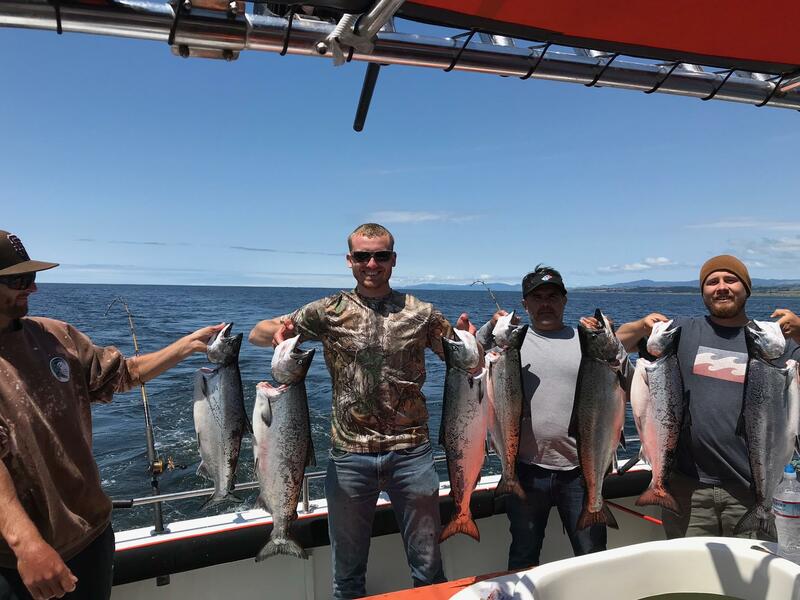 Bring a fishing license, your breakfast/lunch, and beverages. 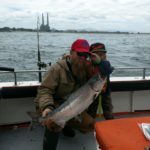 No glass please.